How much does a concrete driveway cost? * There is no single answer to the question. 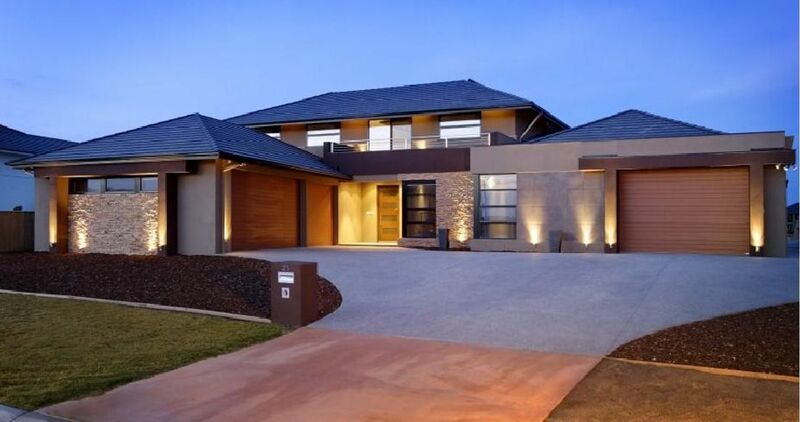 It depends on the size of the driveway, the contour of the land and the type of concreting you have done. There are many options to consider, from plain concrete to different types of decorative concrete. We look at all your concrete driveway options and their costs. How Much Does a Plain Concrete Driveway Cost? How Much Does Coloured Concrete Cost? How Much Does an Exposed Aggregate Driveway Cost? How Much Does Stencilled Concrete Cost? How Much Does Stamping a Concrete Driveway Cost? First you need to calculate the size of the driveway. Many councils specify a minimum width of 3 metres. If the driveway is 3 metres wide and 6 metres long, it will be 18m2. Concrete driveways also must be thicker than concrete paving. 125mm is specified in many areas. 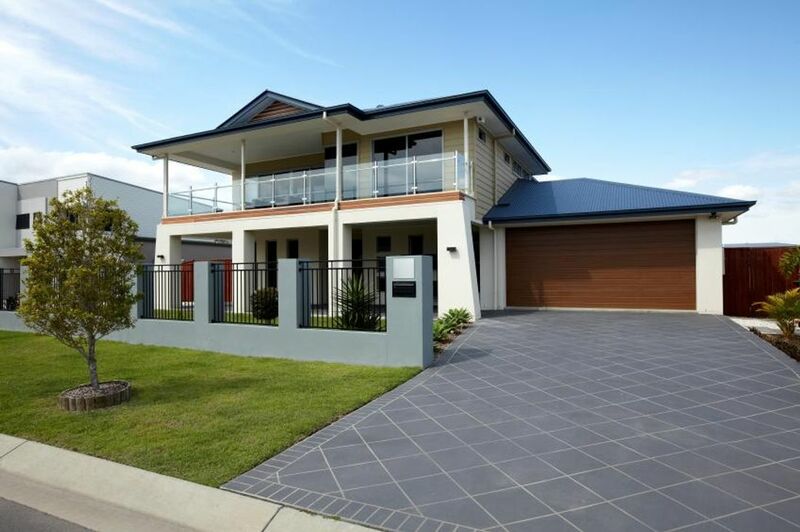 Driveways are therefore more expensive than concrete paving and must be built to Australian standards. The cost of the driveway also depends on the slope. 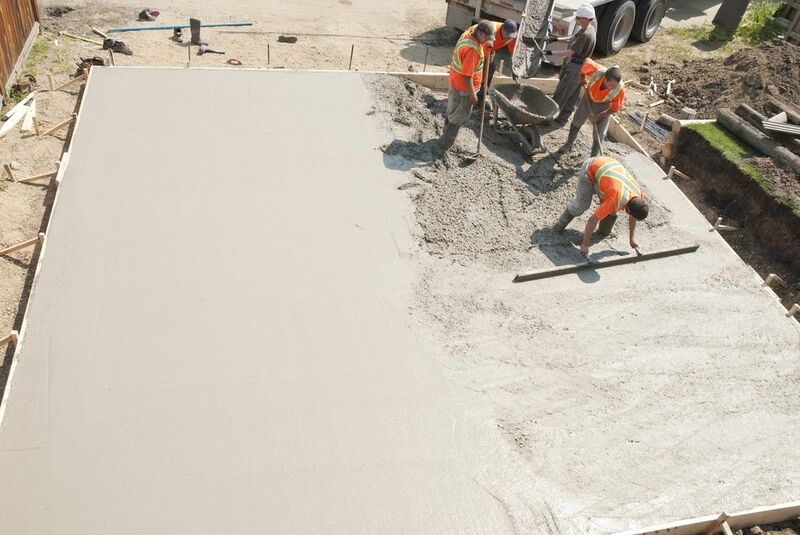 Concreting on a flat surface costs $65 to $85 per square metre. If the driveway is sloping, the cost is about $10 more per square metre. Assuming you need 18m2, the cost of a plain concrete driveway will be $1170 to $1530 on a flat surface or $1350 to $1710 on a sloping surface. The cost will be higher for a more steeply sloped driveway. The costs listed above are for the concreting only. They do not include excavation or a base. Concrete driveways should not be poured over dirt. They need a solid base if they are going to withstand the weather. The most frequent cause of potholes is erosion under the concrete. When a void appears, the concrete will crumble. The actual cost of an 18m2 driveway may be more like $2600 on a flat slope or $2800 on a sloping surface. Add another $250 or more if the slope is steeper. A plain concrete driveway is not very attractive. Coloured concrete can make the driveway more attractive. There are three ways to add colour to a concrete driveway. Driveway paints are available. They are inexpensive and can be a DIY project. Better quality driveway paints will give longer lasting results, but expect to repaint the driveway occasionally. Another way to add colour to a concrete driveway is to have spray on concrete applied to the surface. It will cost between $50 to $75 per square metre, but will outlast concrete paint. Coloured concrete has colour added through the depth of the concrete. If you’re pouring a new concrete driveway, this might be the best choice. It will only cost about $10 per square metre more than plain concrete. Because it is added to the concrete mix, it is the most durable type of coloured concrete. Exposed aggregate driveways have been popular since the 1960s and for good reason. 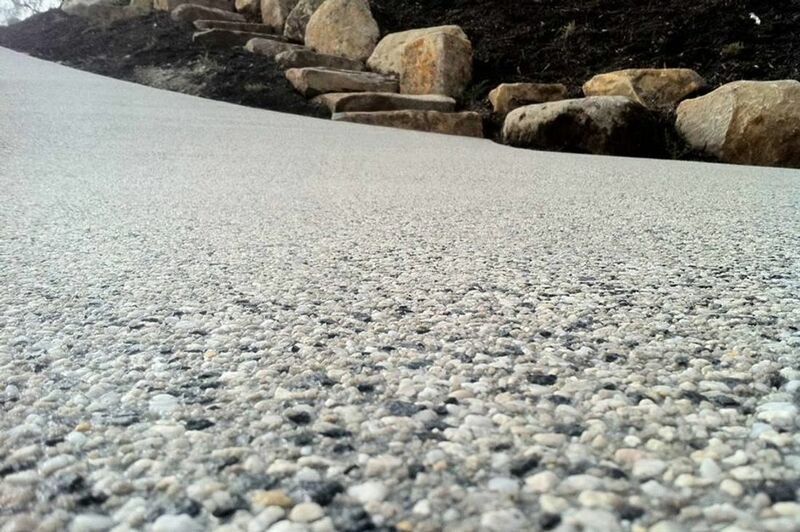 Exposed aggregates come in a variety of colours and produce a surface that gives a car good traction on the driveway. Exposed aggregate is applied after the concrete slab is poured and can be applied over old concrete after the concrete is repaired and cleaned. Exposed aggregate maintains its appearance and can be cleaned if grease or oil gets on the surface. Exposed aggregate is a good choice for all driveways. It looks good and is tough. It costs around $100 to $150 per square metre depending on the type of exposed aggregate you choose. This is on top of the cost of the concrete. On an 18m2 driveway, the cost for exposed aggregate will be between $1800 and $2700. The next step up from coloured concrete is stencilled concrete. Decorative concreters have dozens of stencils to choose from. You can also choose from dozens of colours. Usually, spray-on concrete is used, but sometimes it is spread over the surface. The driveway now has a pattern. It can look like natural stone or be coloured in any colour you like. Plain concrete between the stencilled pattern looks like grout lines between coloured bricks or pavers. You can even use two or more colours to create a border or design in the middle of the driveway. With stencilling, you can achieve almost any look you like. Because no two jobs are exactly alike, you need to get quotes for concrete stencilling. On average, concrete stencilling costs between $3000 and $4500 depending on the complexity of the design and the size of the driveway. Stencilling gives you a flat surface. It still looks good, but doesn’t have texture. Stamping is the process of giving a driveway texture. 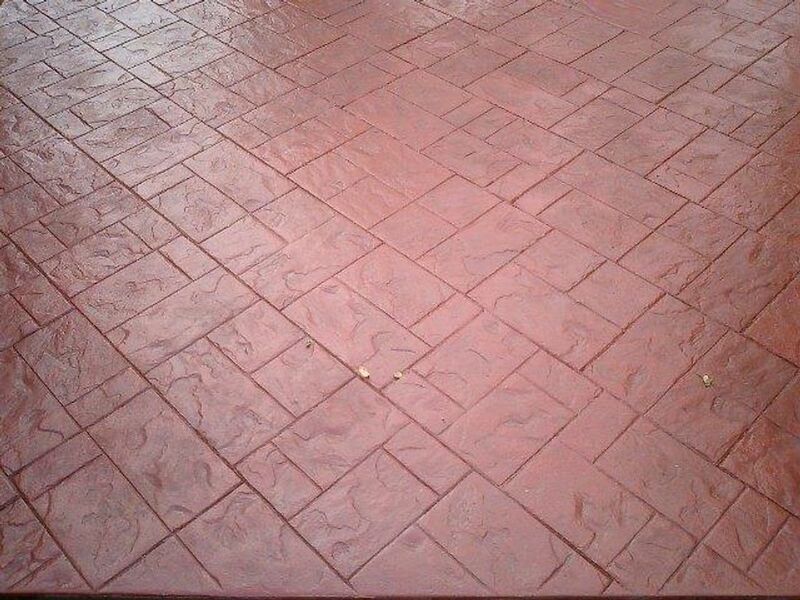 Like stencilling, decorative concreters have many textures to choose from or can stamp grout lines between “pavers” or “brick.” Good concreters can make a stamped concrete driveway look like a paved driveway. Concrete stamping involves several steps. Coloured concrete is poured over a concrete slab. A “release agent” is then applied to the concrete. Then the concreters use their body weight to impress the stamp into the concrete. The concrete is left to dry for three days. Then a pressure washer is used to remove any remaining release agent and dust. The final step is the application of a sealer after the concrete has dried. 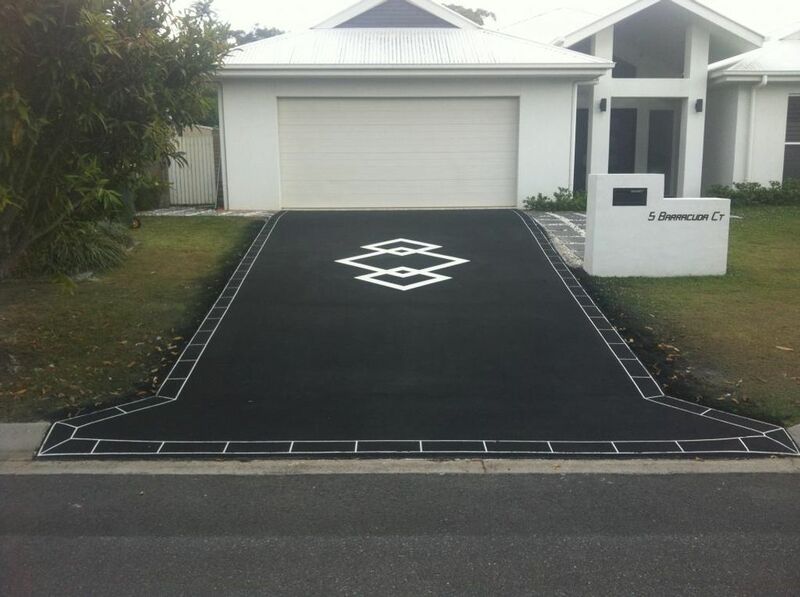 Concrete stamping is one of the most expensive types of concreting you can do on the driveway. Simple patterns cost between $88 and $132 per square metre. On average, the cost is around $120 per square metre plus GST. The cost can be as high as $200 per square metre for a highly detailed design that requires more than one colour. Concreting is a more difficult process than it looks like. Even if you want a plain concrete driveway, choose a concreter who takes their work seriously and doesn’t cut corners. The concrete slab has to last a long time, so paying extra for a good slab is worth the cost. If you’re having plain concrete poured ask what process they use. If you’re having decorative concrete poured, the concreter should have photos of their previous work and be able to tell you where to view examples of their work. You want to have experienced concreters who can do an expert job. That requires experience and expertise. It’s better to get several quotes and compare them by price and quality. It’s worth paying a little more for quality work, especially if you want a decorative surface like stencilling or stamping. The techniques used for this type of work can be complex and an expert service won’t make mistakes. If you pay a little more for quality work today, the price will be forgotten later. A driveway takes up much of the visible space in your yard and can enhance the streetscape, adding value to your home if you decide to sell. *Cost and prices in this article are indicative and should only be used as a guide. They also vary locally and are subject to market forces. Need some concreting work done? Contact Concreting Services NSW today to get a free quote! provides Quality Concrete work for a Competitive price made by a Quality Concrete Contractor, Paul Galea. Penrith, Emu Heights, Blaxland, Lower Blue Mountains, Windsor, Hawkesbury, Blacktown, Hills District, and throughout the Western Suburbs of Sydney. © Copyright Concreting Services NSW. All Rights Reserved.